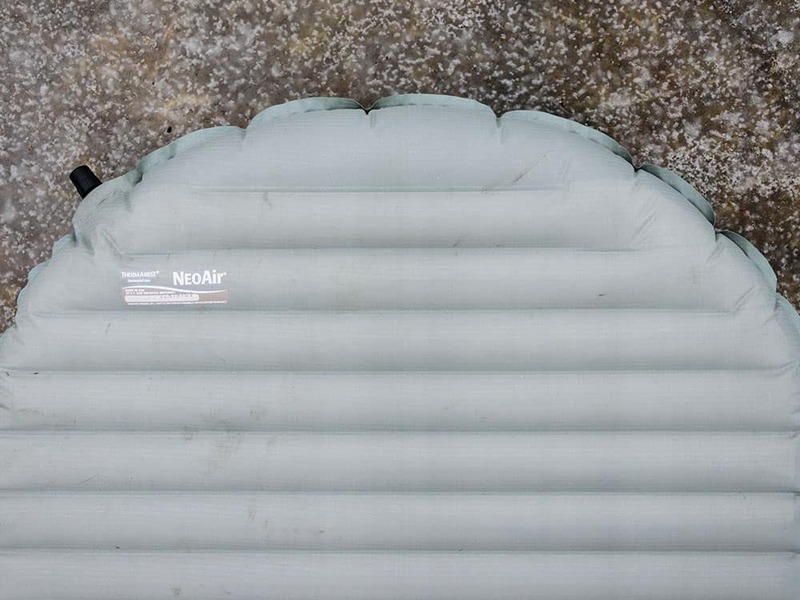 The NeoAir Xtherm mattress has been a great new addition to my camping set up, and I’m pleased to say it will be joining me on many future adventures. 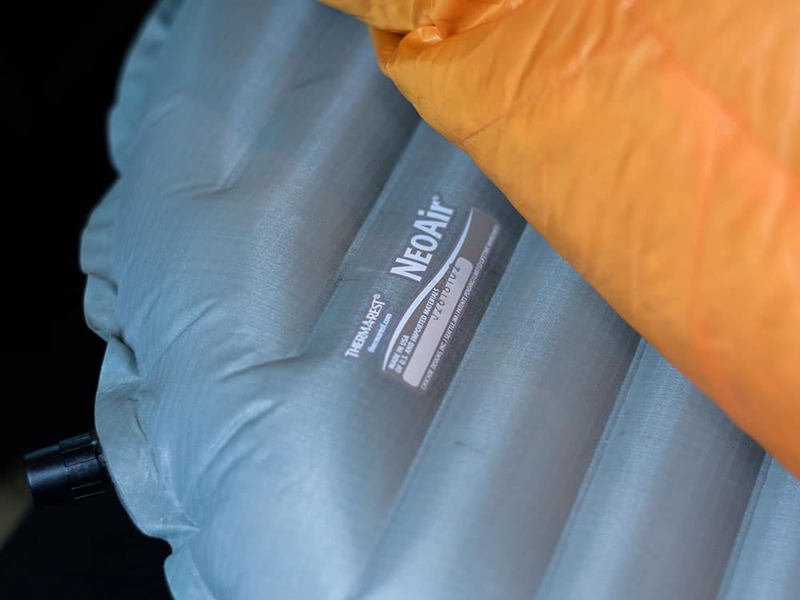 From camping in a lean-to, the back of a Subaru, or even taking a nap on the living room floor this mattress is very versatile. I’ve paired this mat with the Therm-a-Rest Oberon bag with amazing results. The first test was slightly elevated from the ground by a small wood frame and spruce bows. The second test was in the back of a Subaru beside the Atlantic Ocean. In both cases, the added insulation of a winter mat was immediately noticeable. I could feel my own body heat being radiated back to me in a matter of minutes, which makes a world of difference in comfort. This is attributed to the ThermaCapture technology and Triangular Core Matrix construction which minimizes heat loss without adding unnecessary bulk. Back or side sleeping seems equally comfortable which is something I’ve found less so with thinner summer rated mats. It’s also worth noting this mat is significantly quieter than previous mats I’ve used. 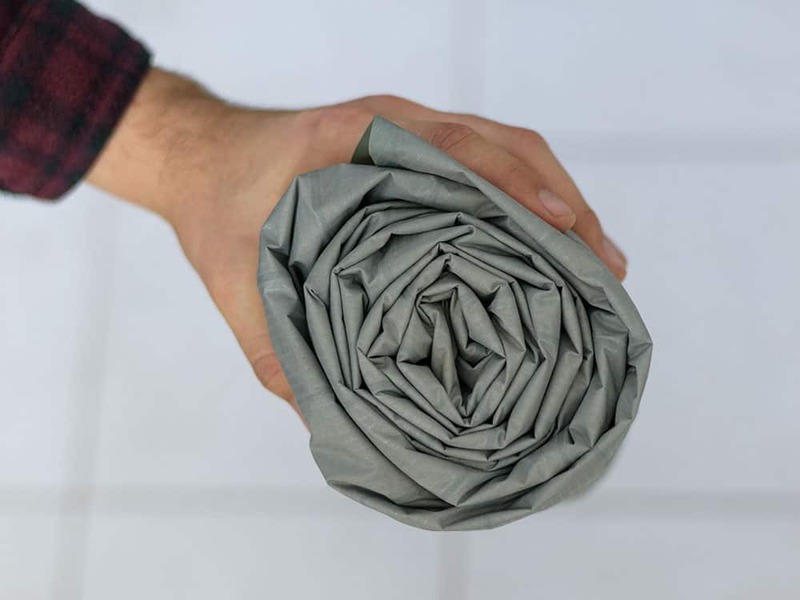 The material itself feels soft to the touch, yet manages to also feel tough and durable. I believe that even on rough and unstable surfaces this mat will maintain it’s structural integrity. The one challenge I’ve found is the fill valve takes a bit of getting used to. With practice, it’s easy to establish your preferred inflation level for maximum comfort. 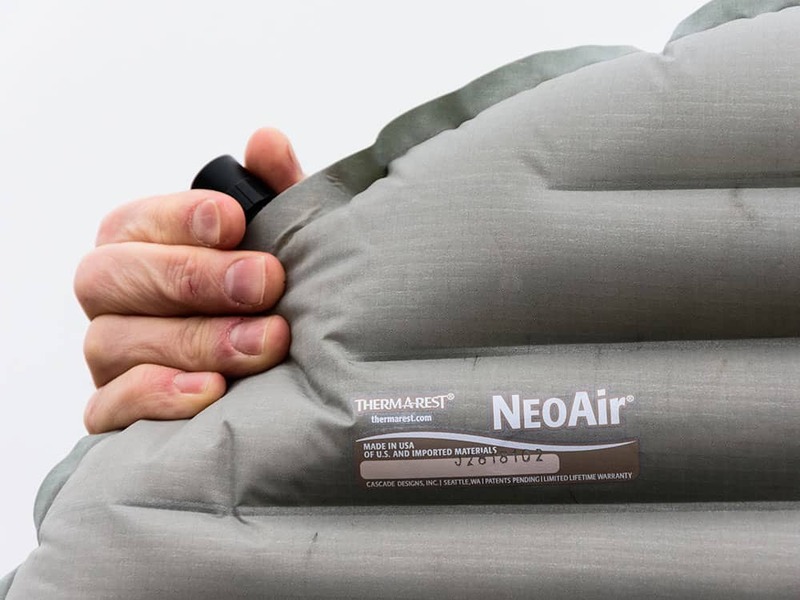 The Therm-a-rest NeoAir Xtherm mattress does exactly what it’s designed for. 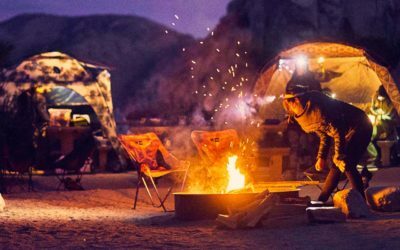 It keeps you warm, comfortable and packs up small. I’ll be using this mat for all my winter and shoulder season camping.